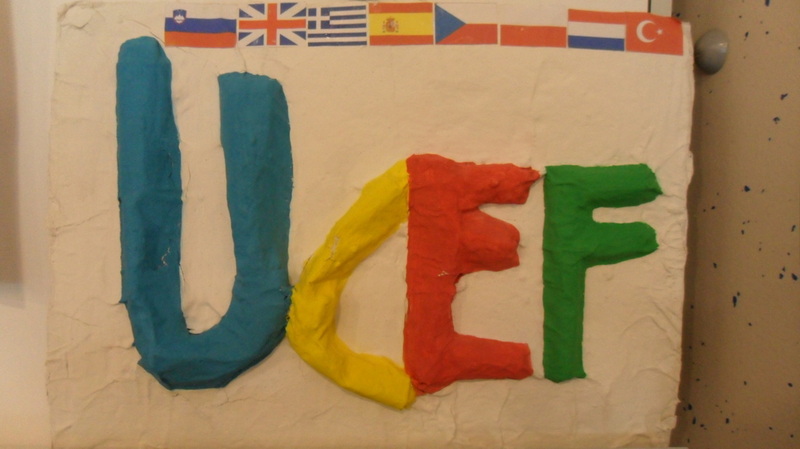 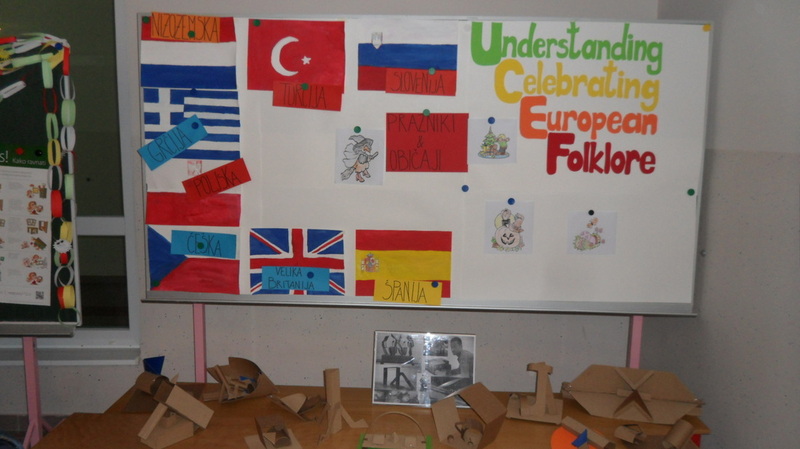 Between January 28th and February 1st we celebrated the Czech culture at our Primary School Benedikt. 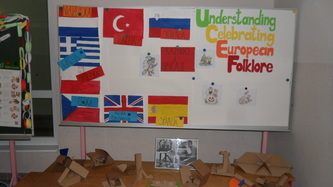 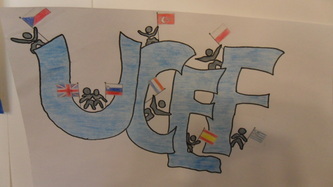 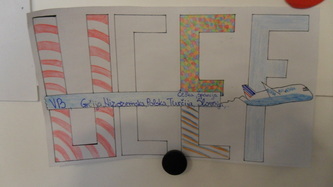 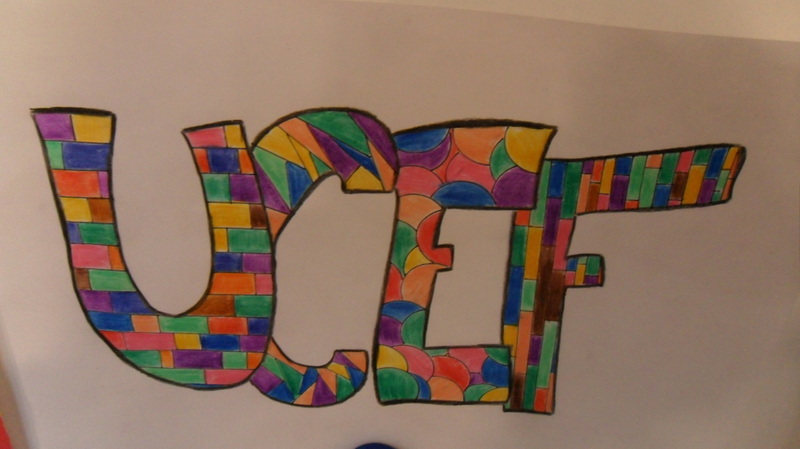 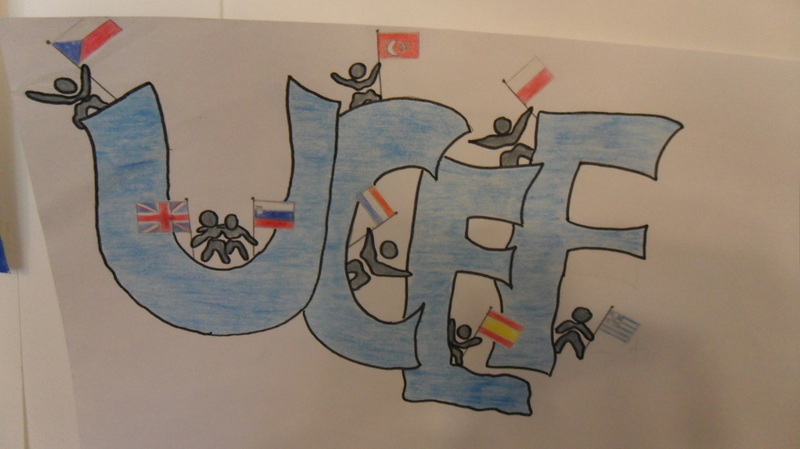 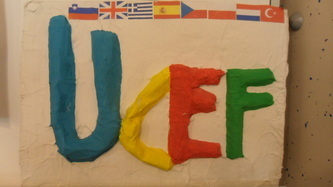 All the students took part and contributed their part to the celebration of the Czech culture. 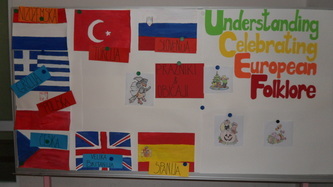 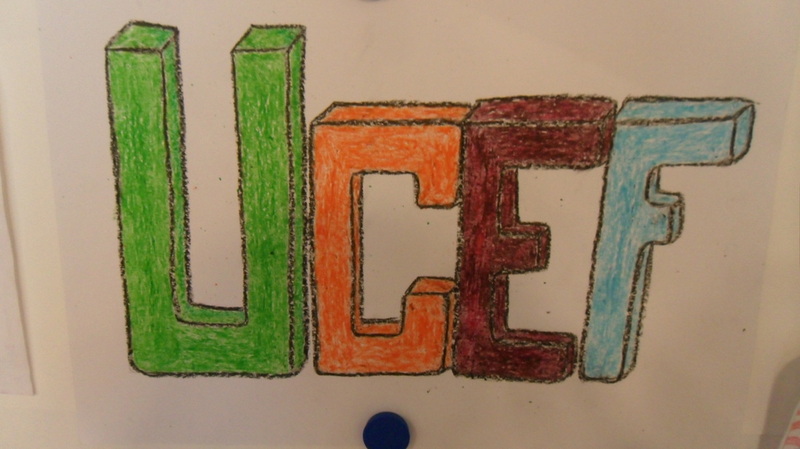 In grades 1 - 4 the students got to know the Czech cartoons and made posters about it. 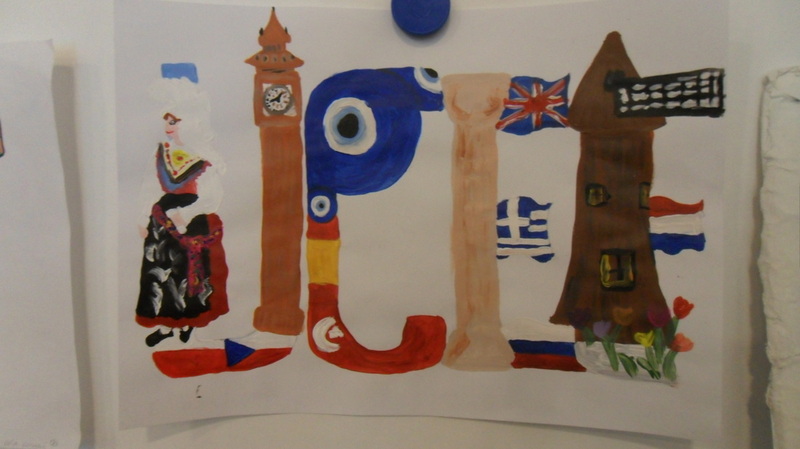 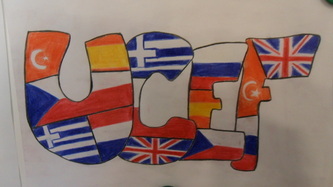 The 5th grade learned about the Czech Republic as well. They talked about the country and also made posters. The 7th grade introduced the Czech Republic in Geography lessons and made Czech pancakes.